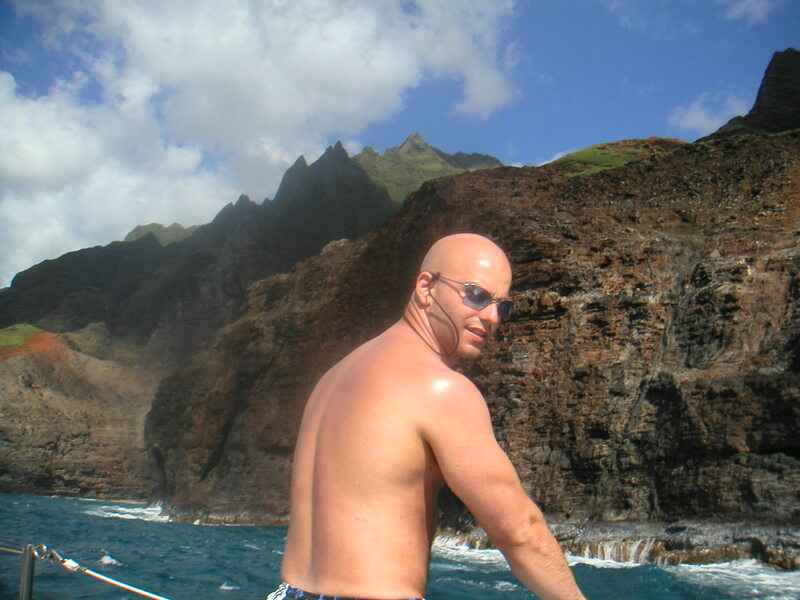 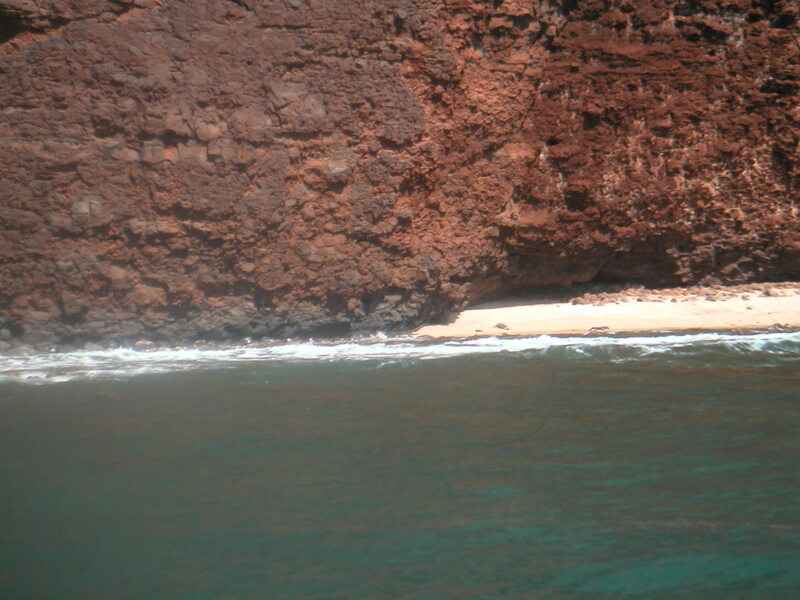 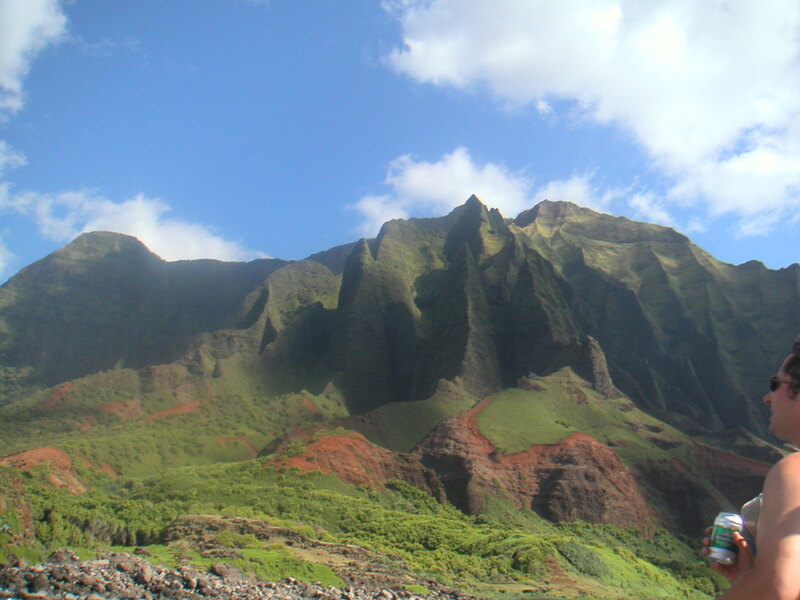 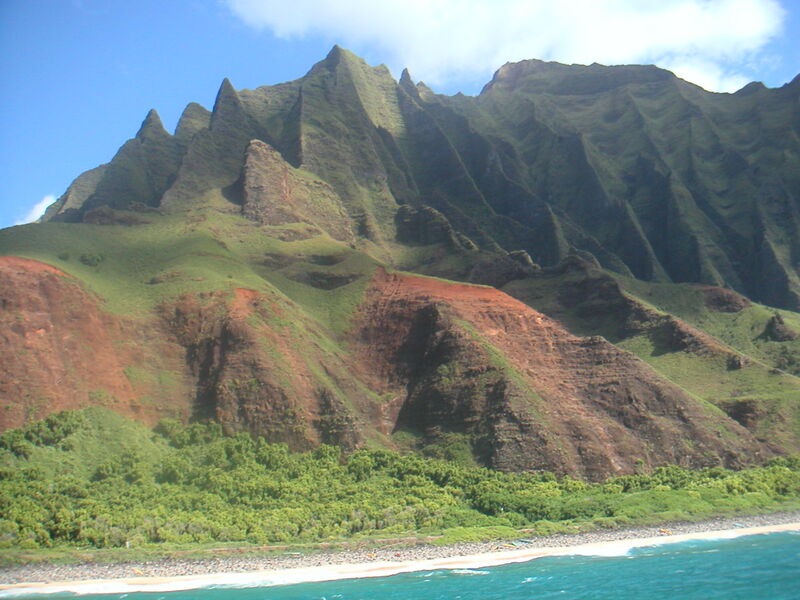 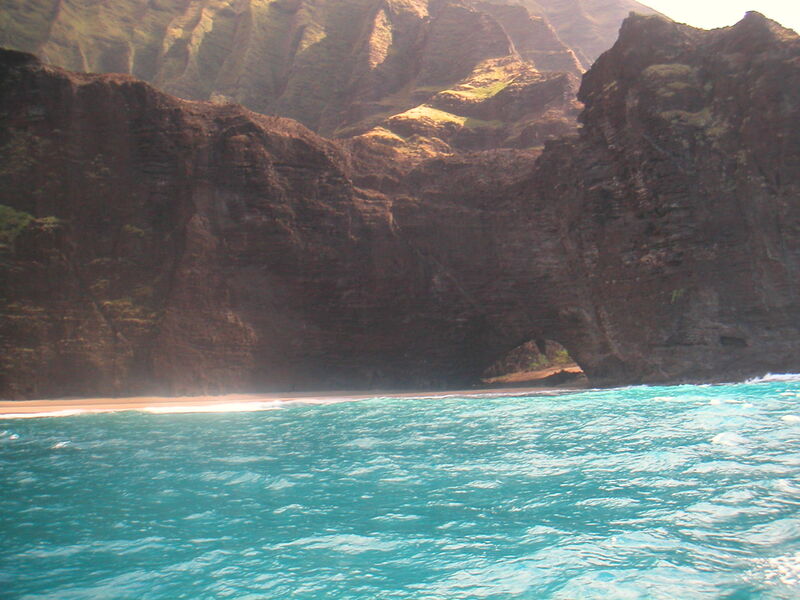 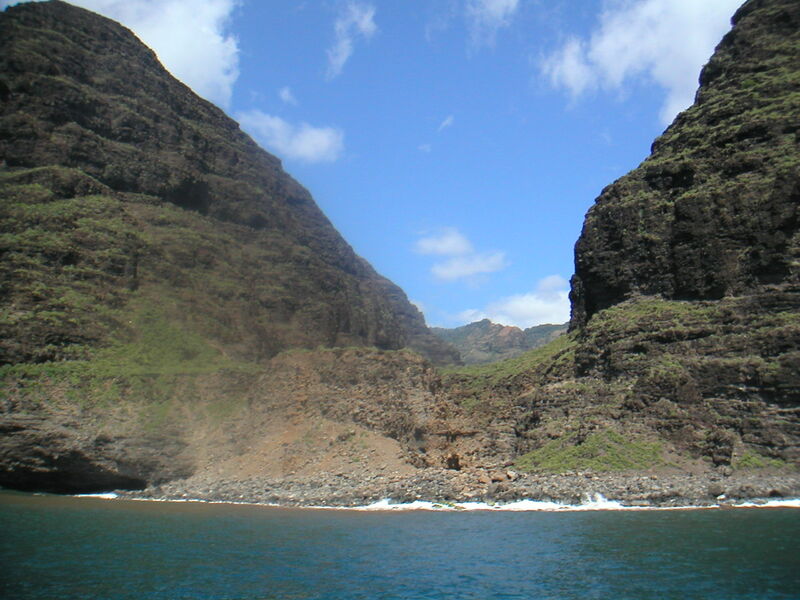 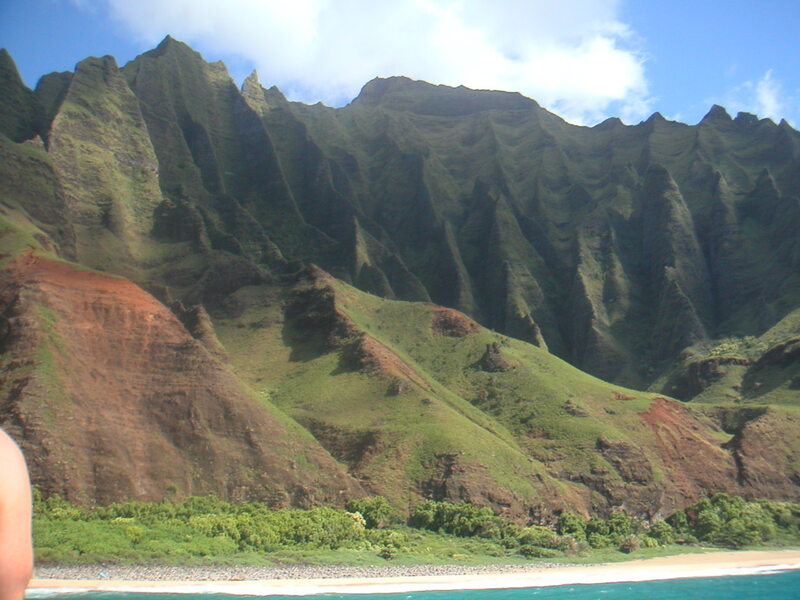 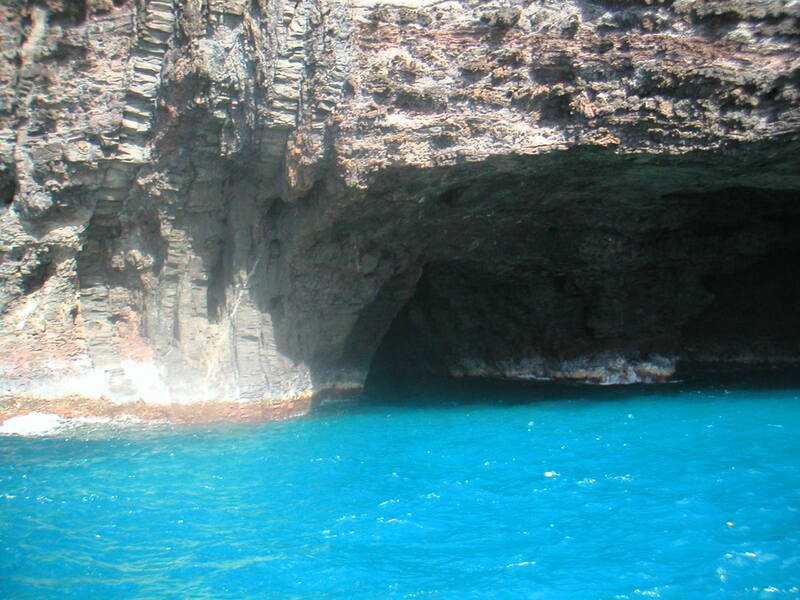 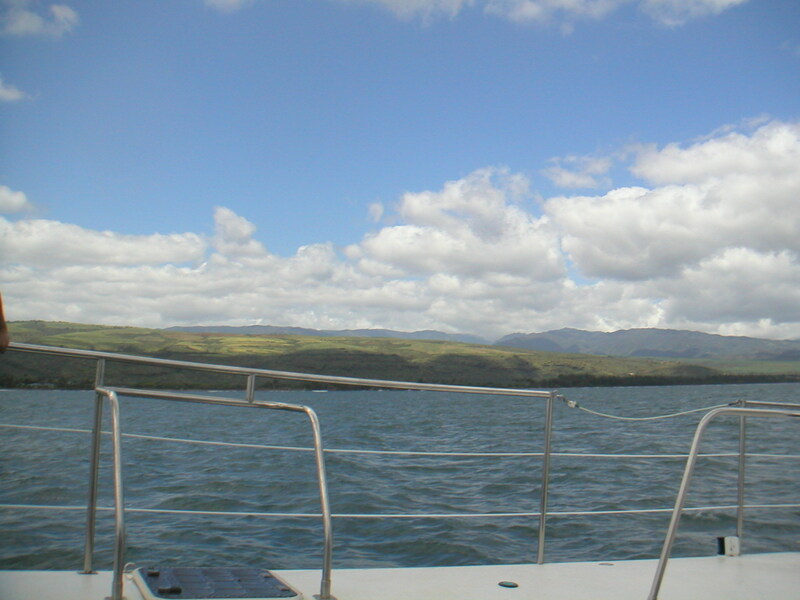 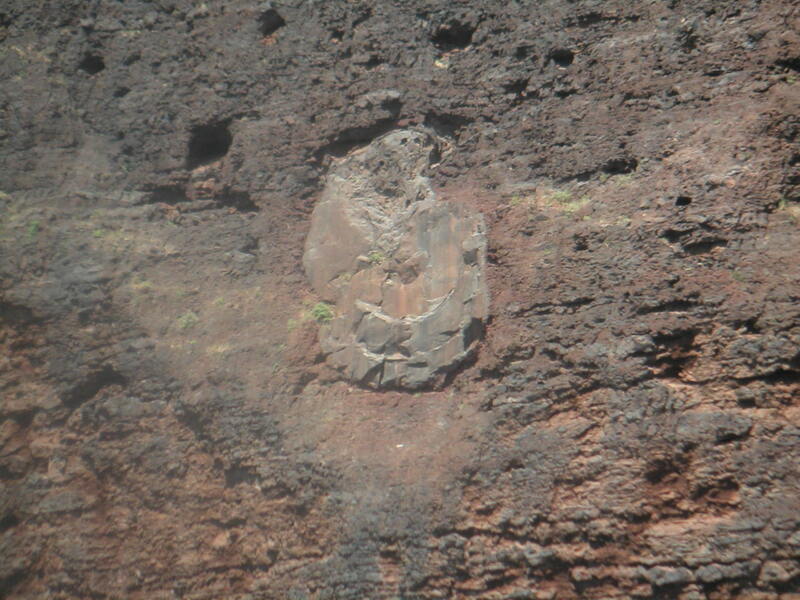 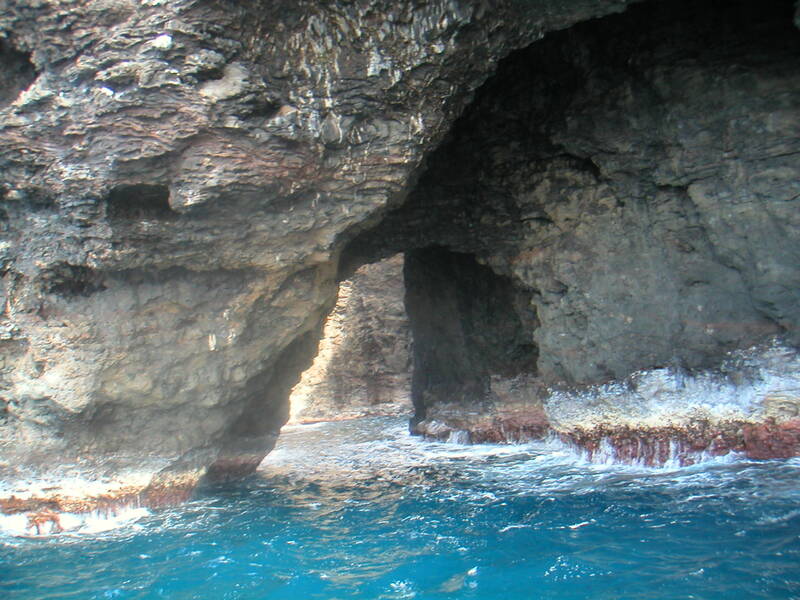 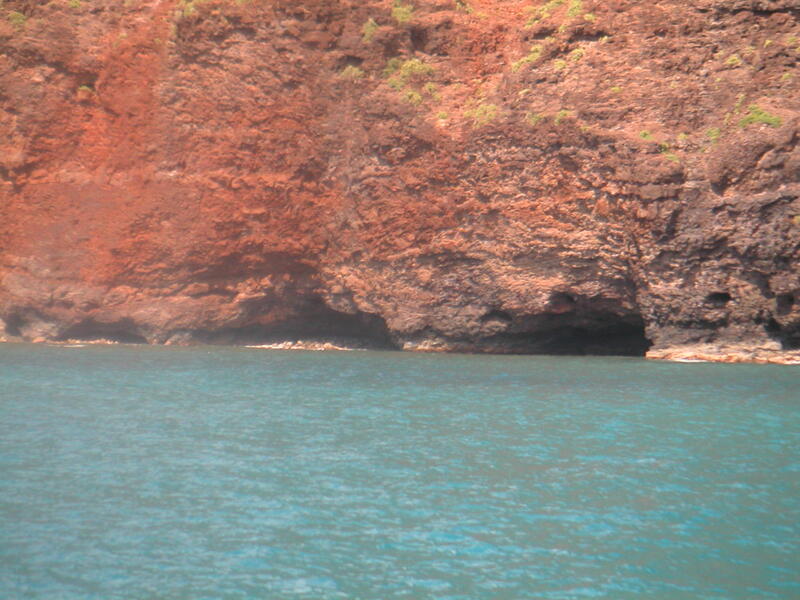 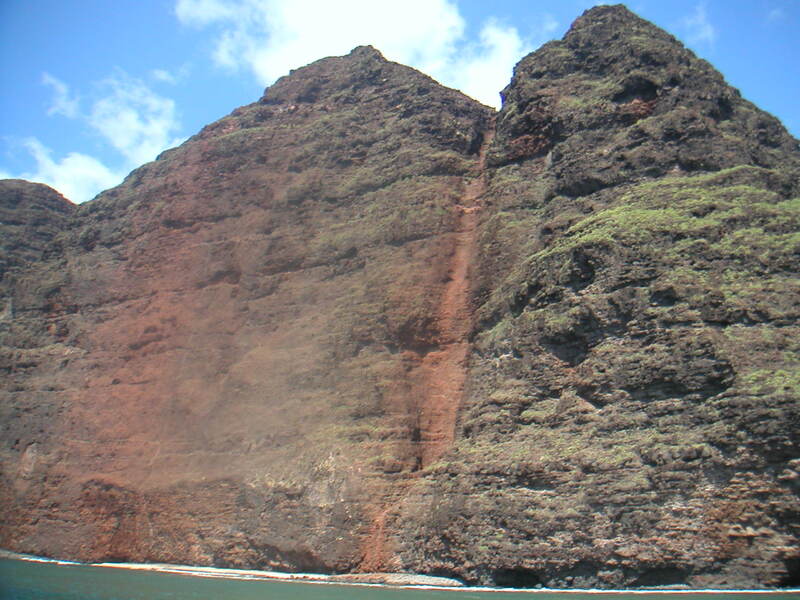 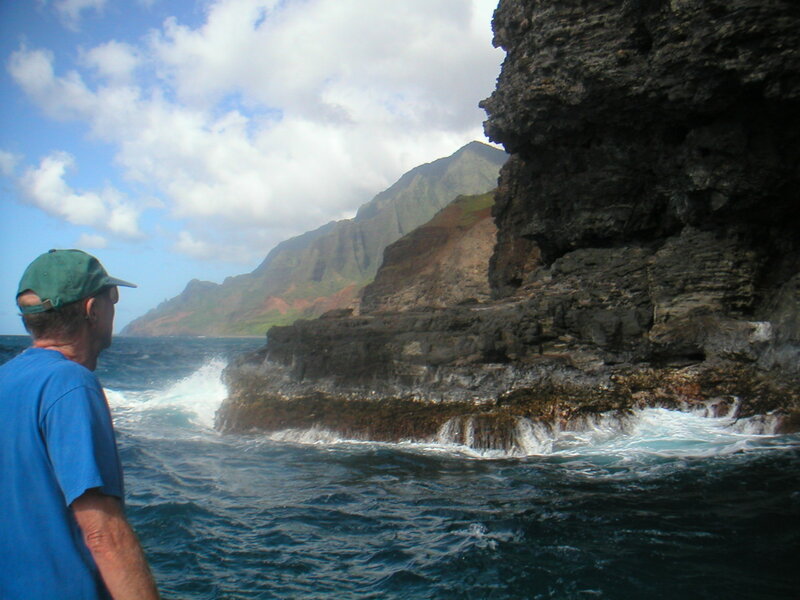 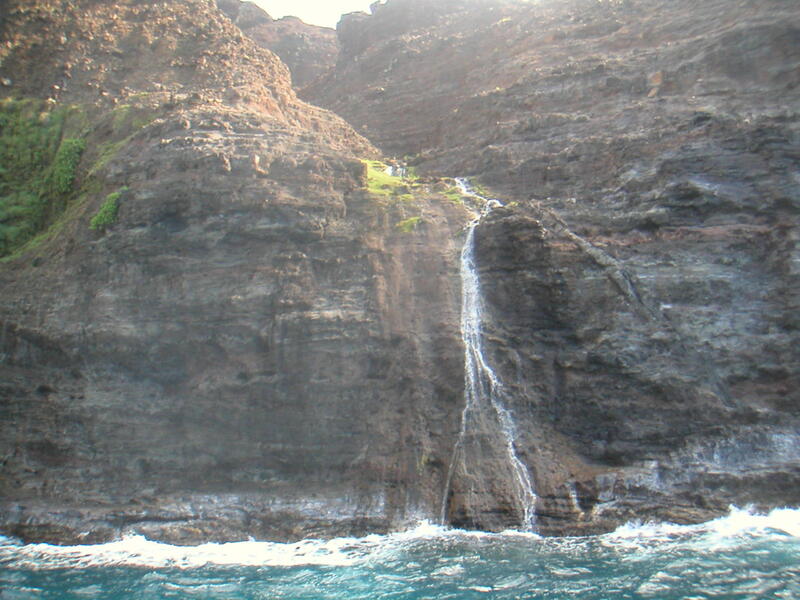 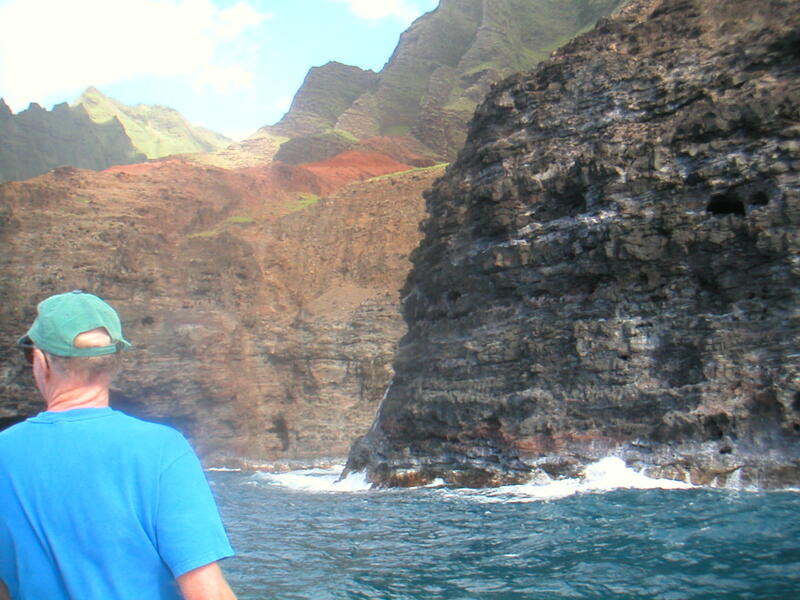 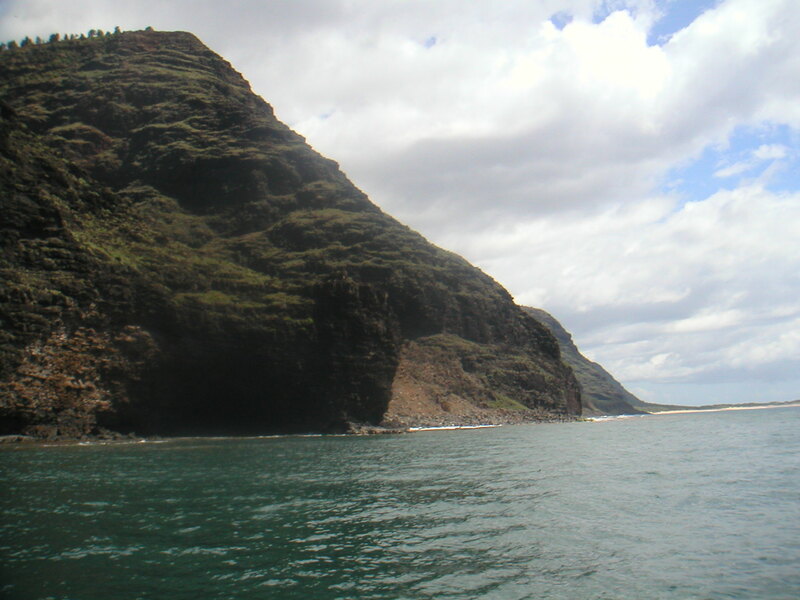 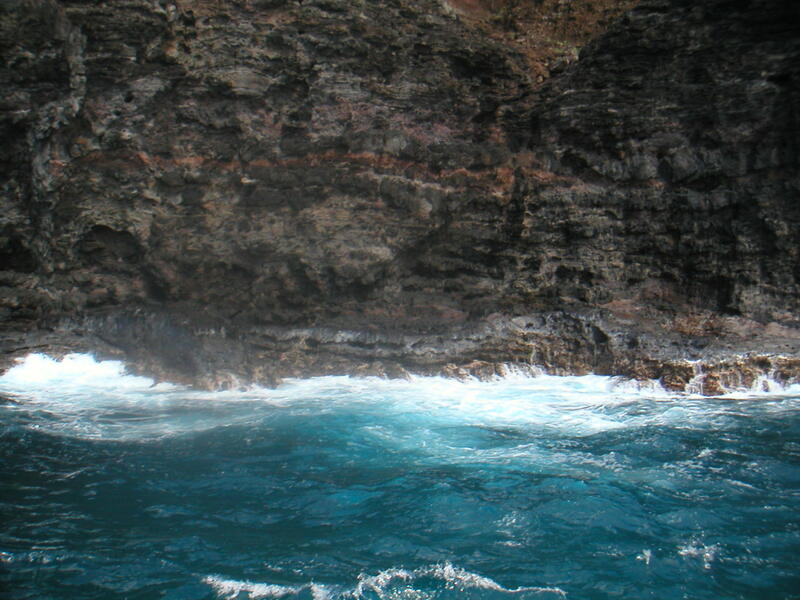 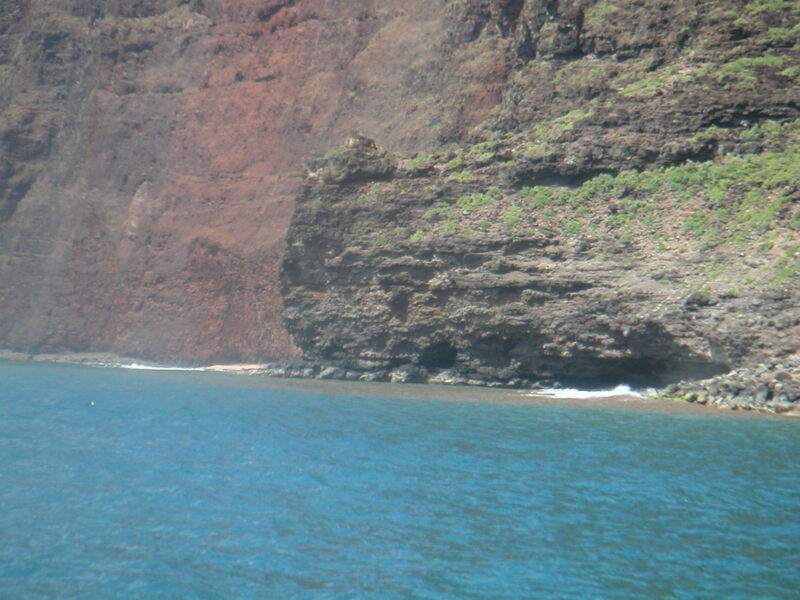 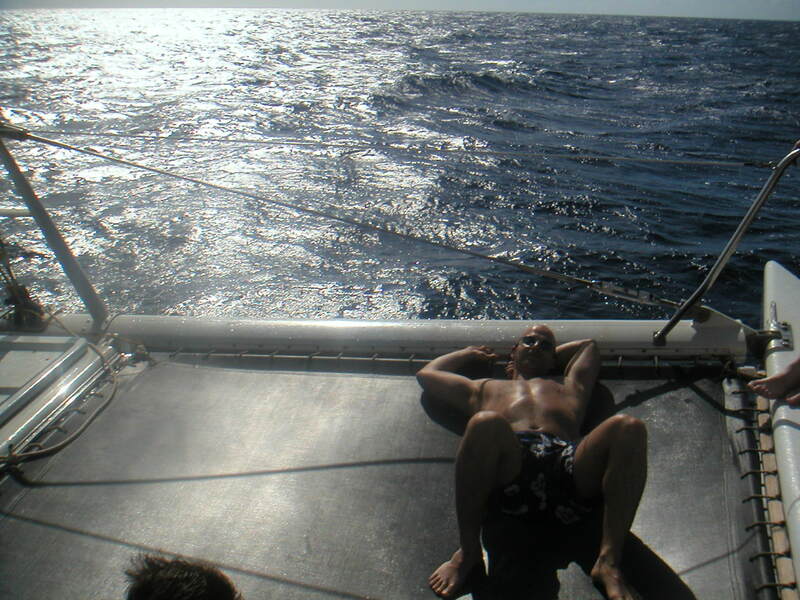 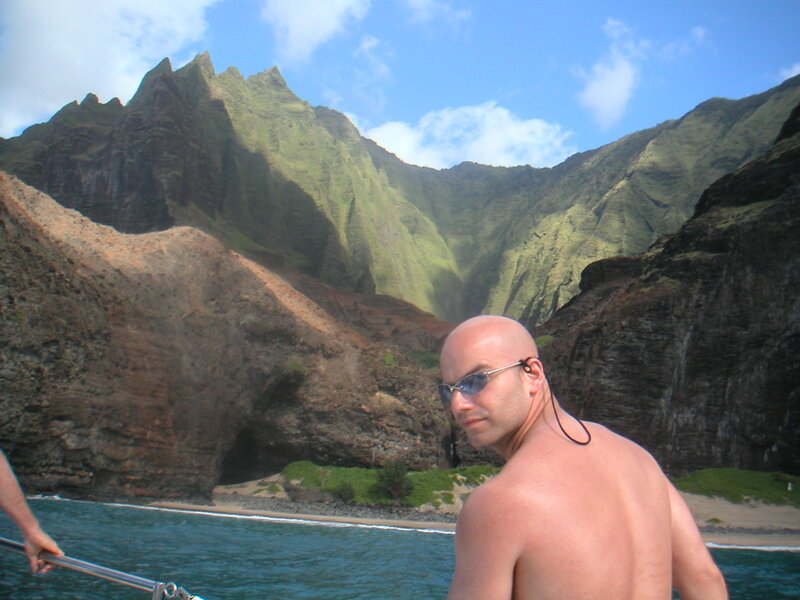 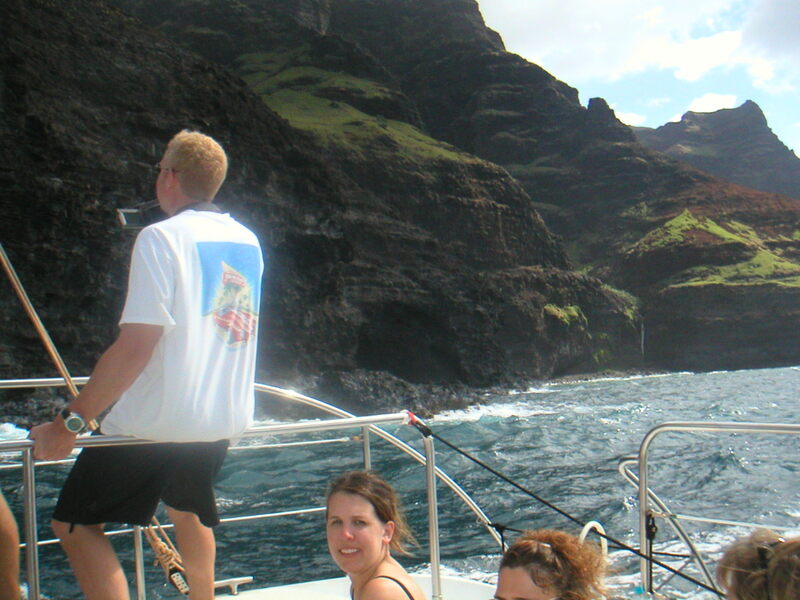 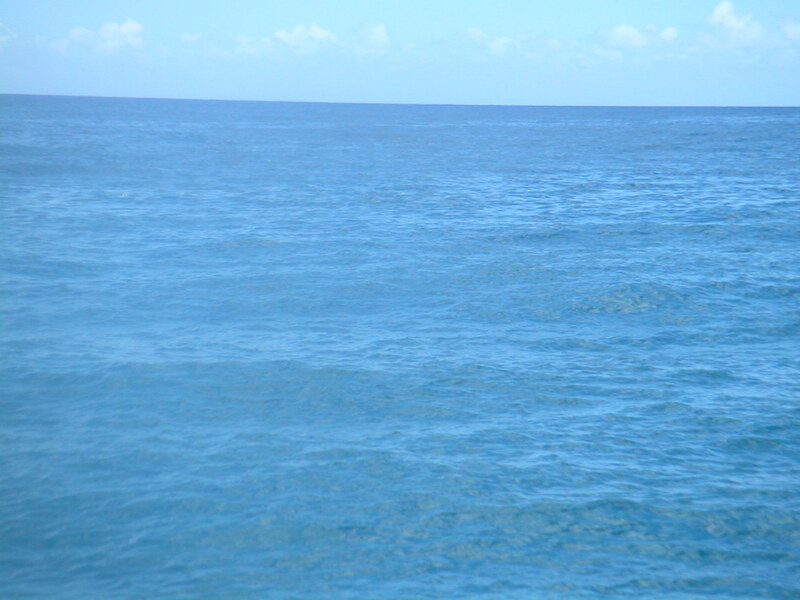 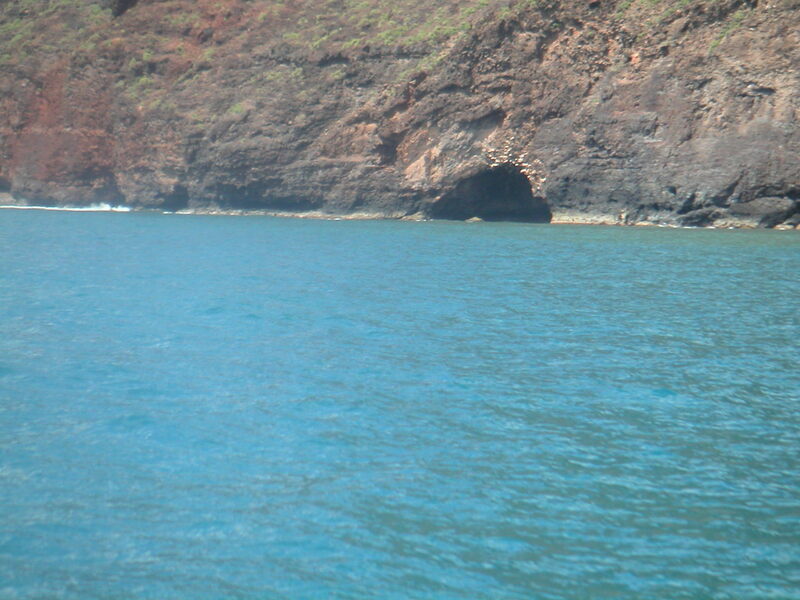 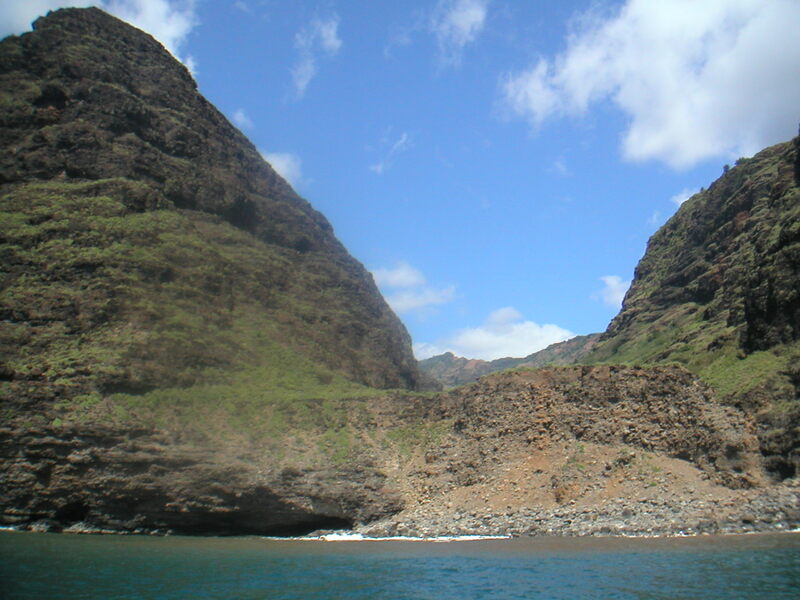 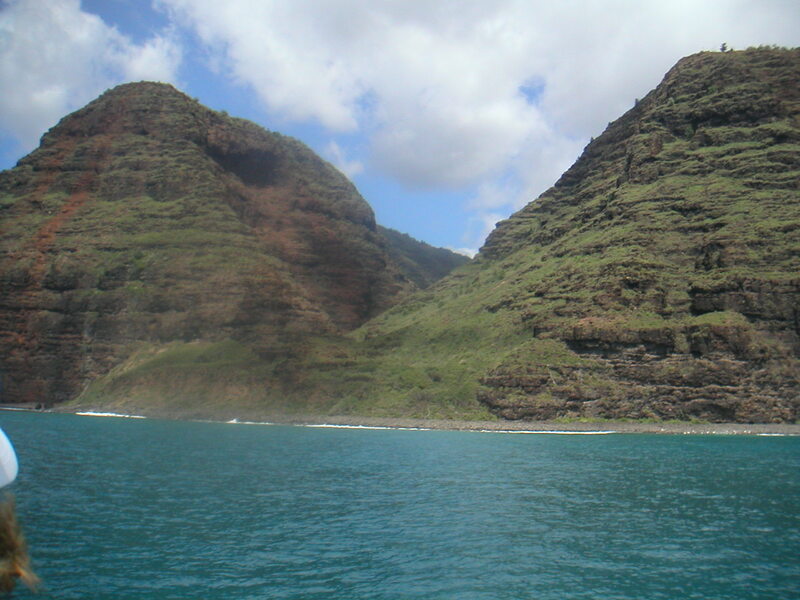 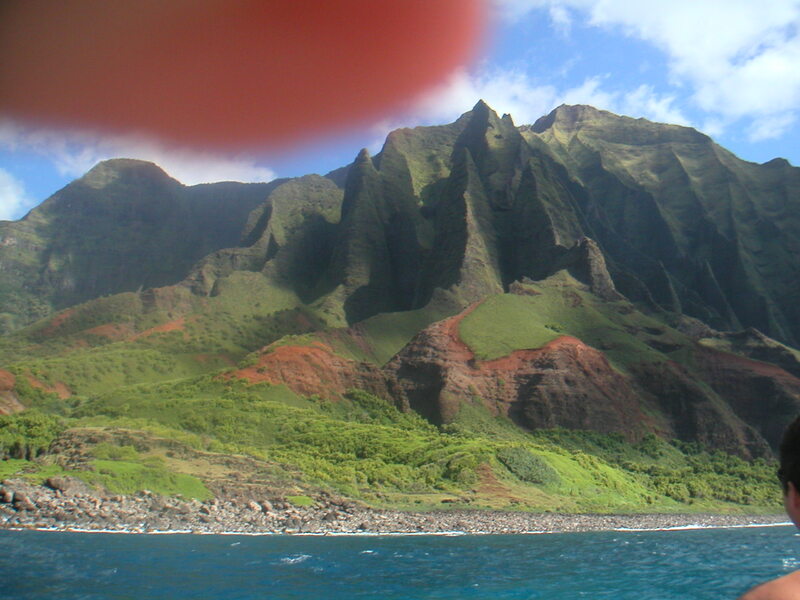 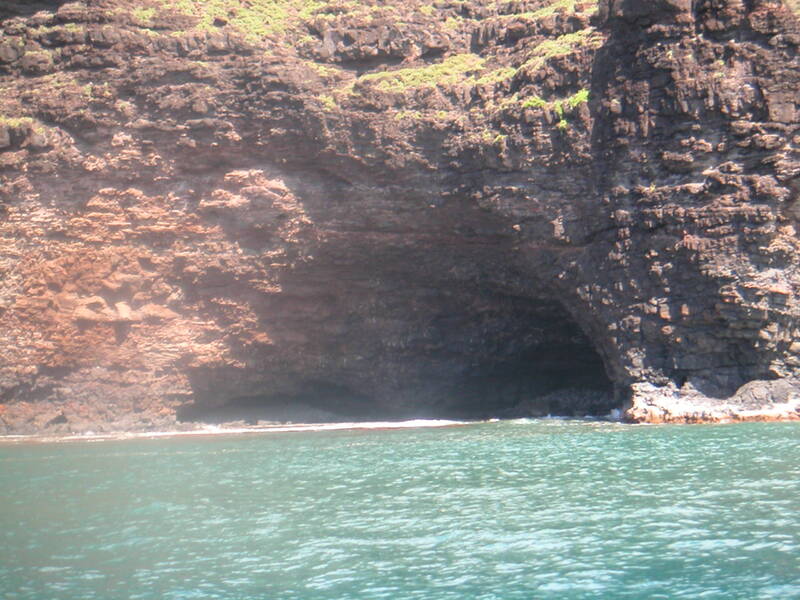 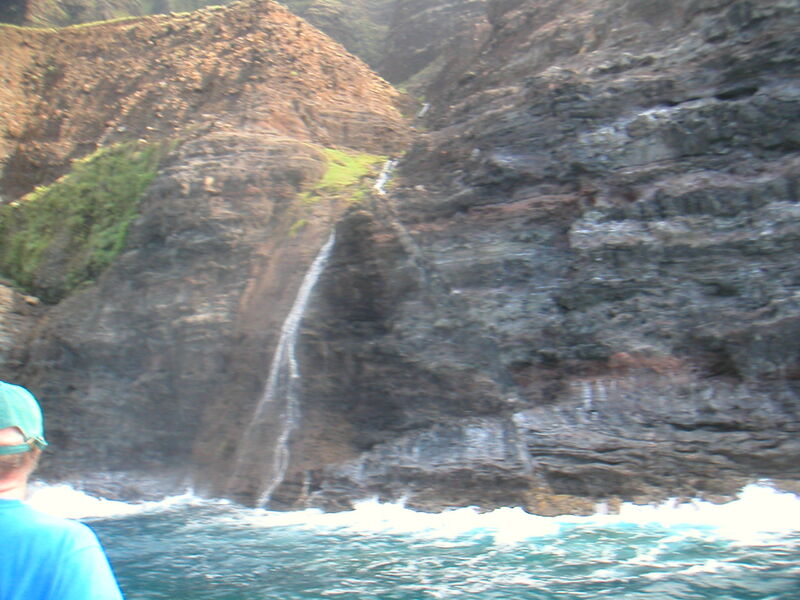 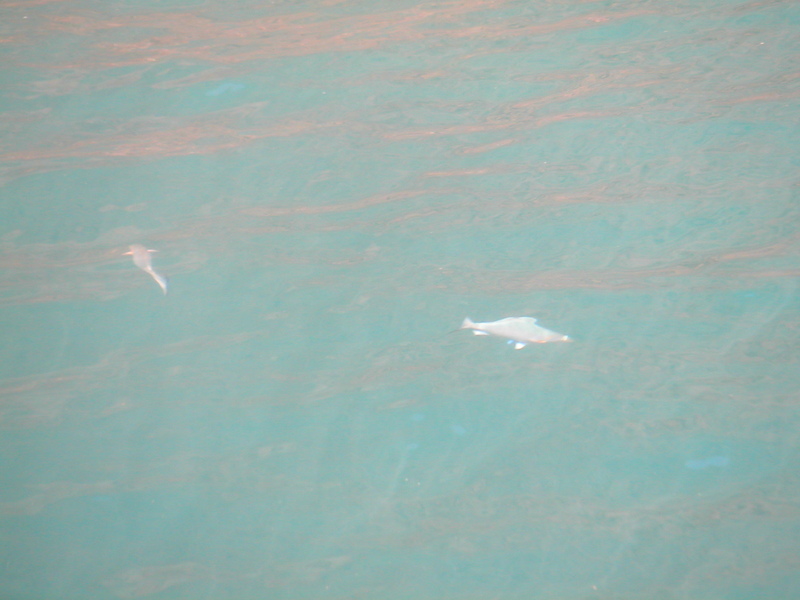 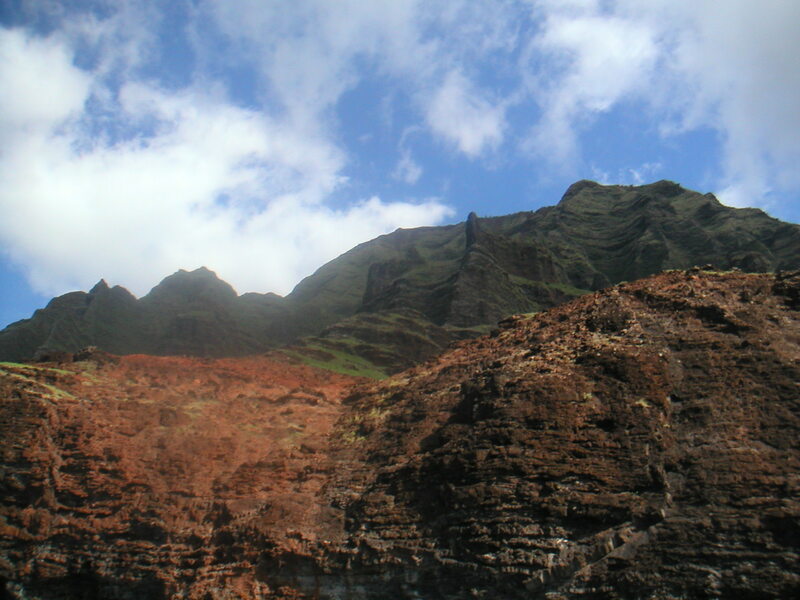 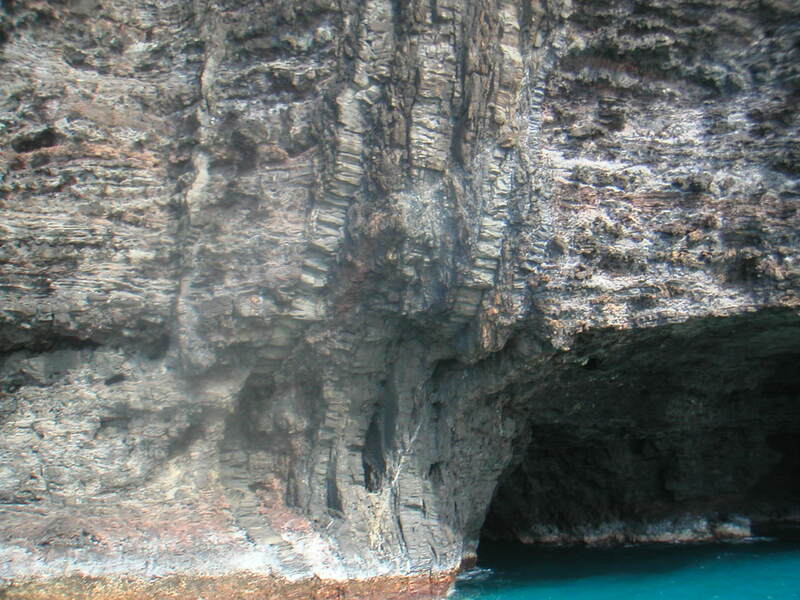 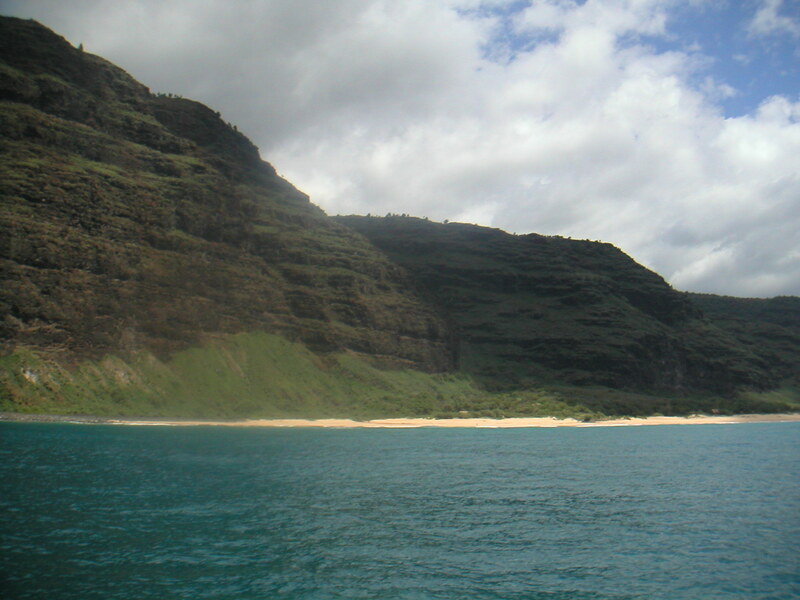 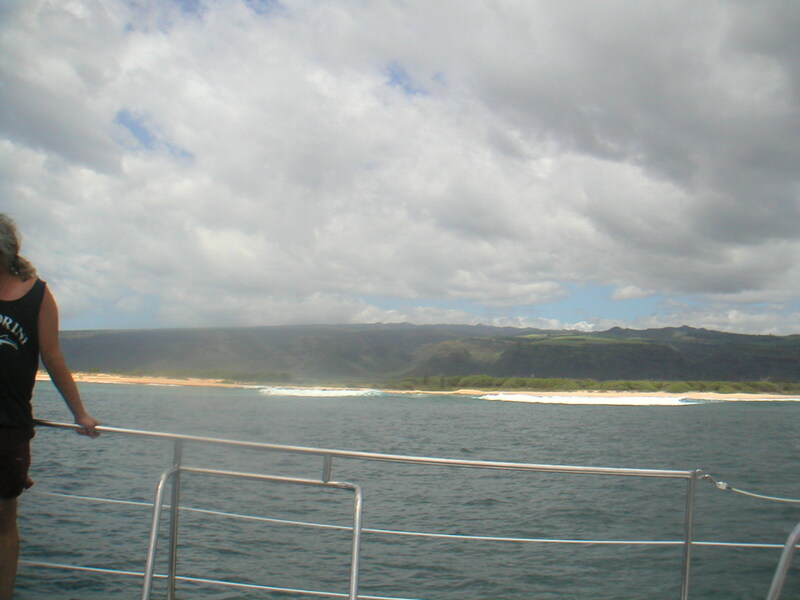 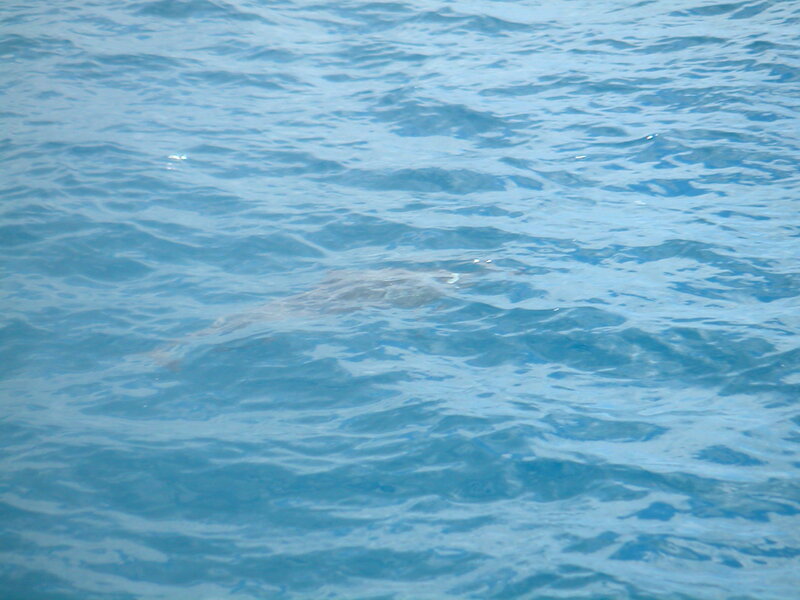 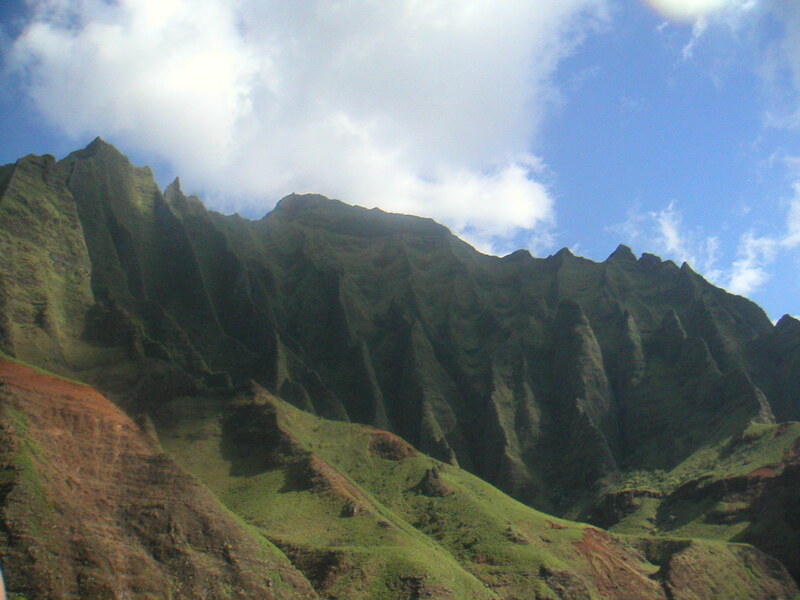 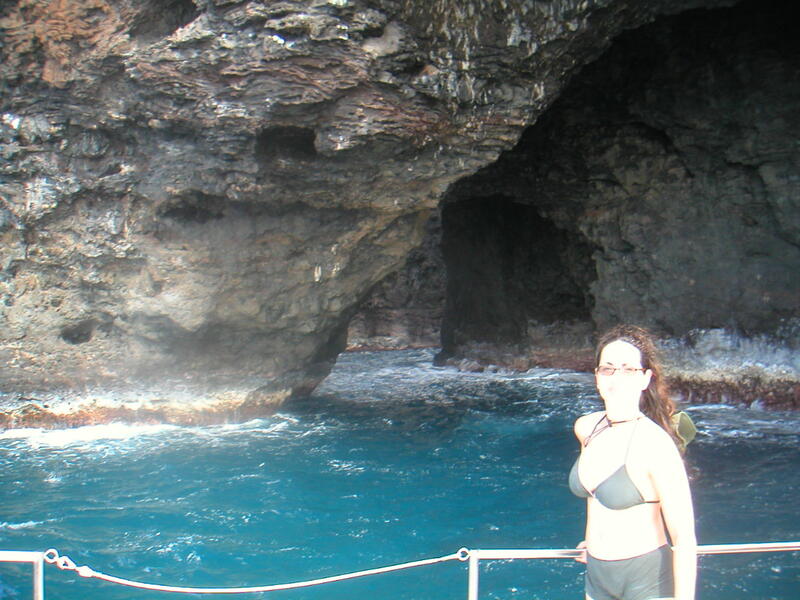 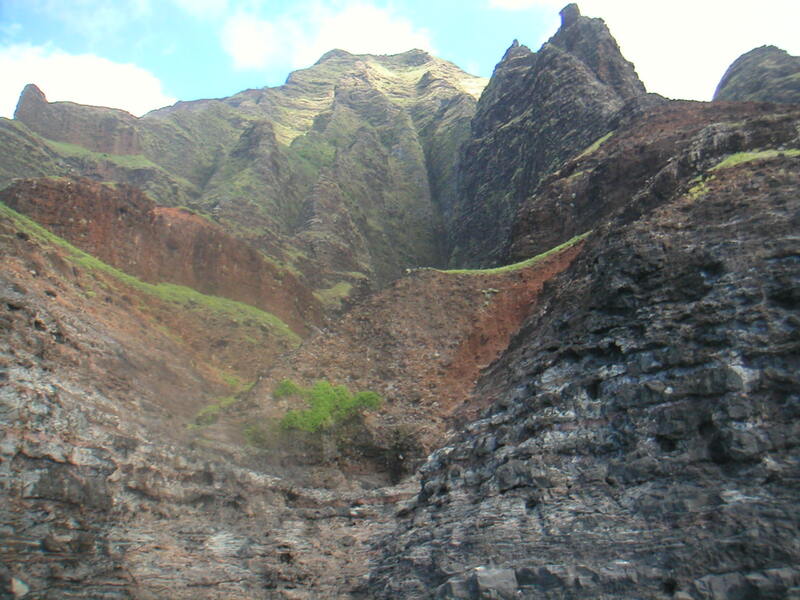 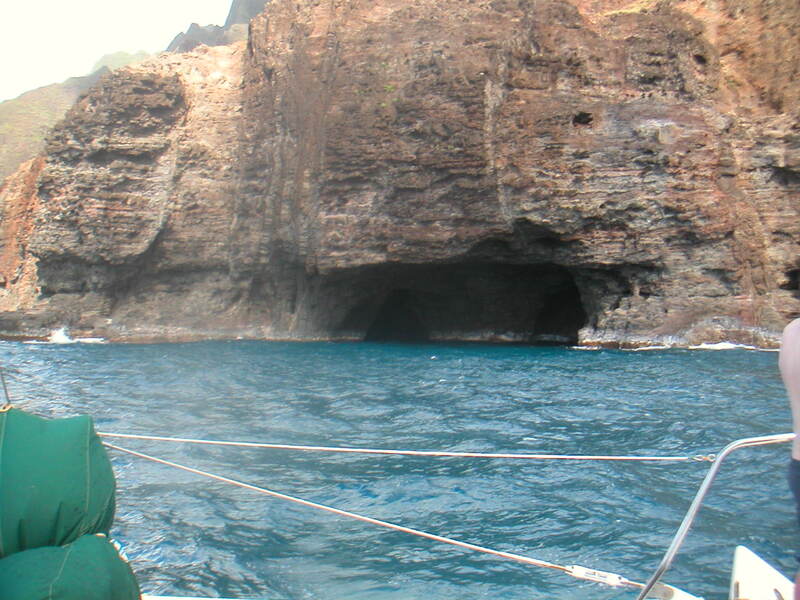 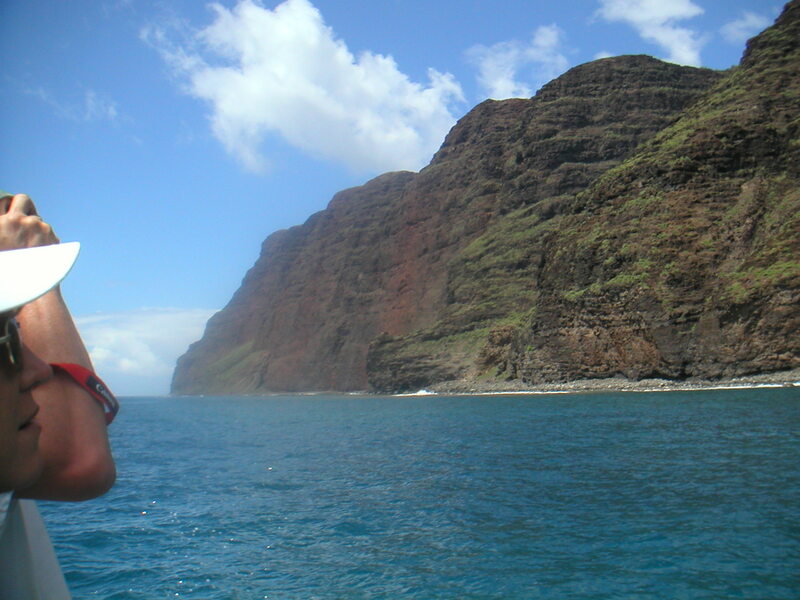 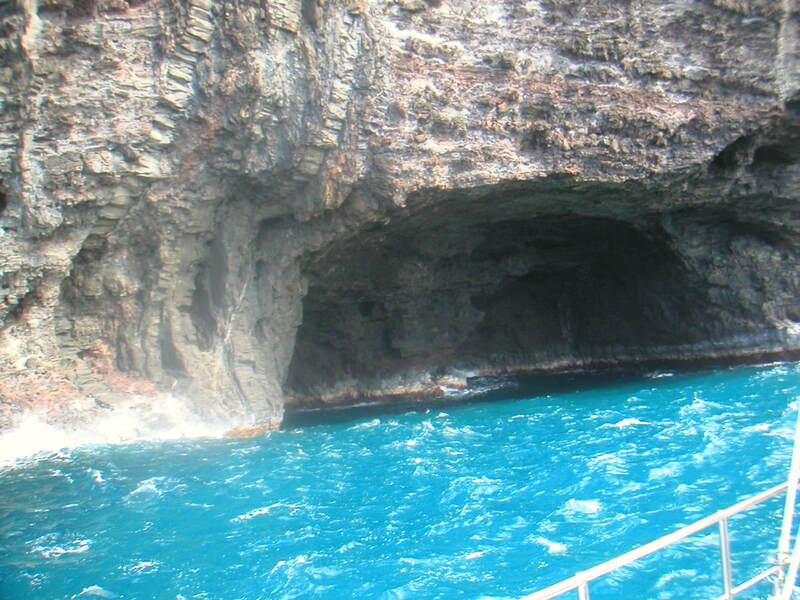 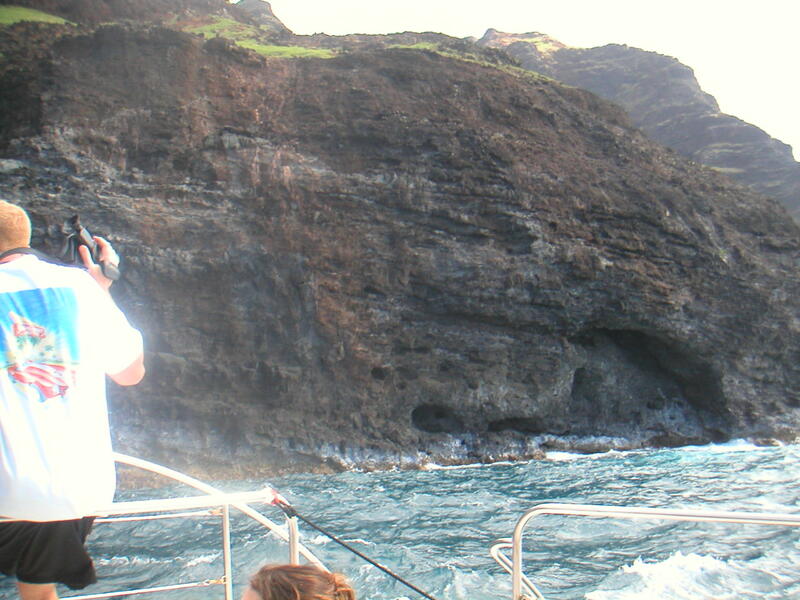 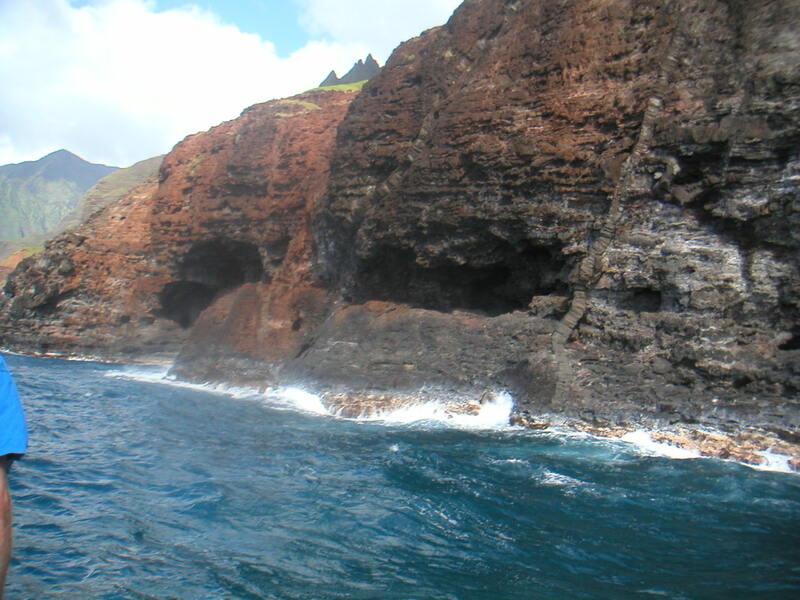 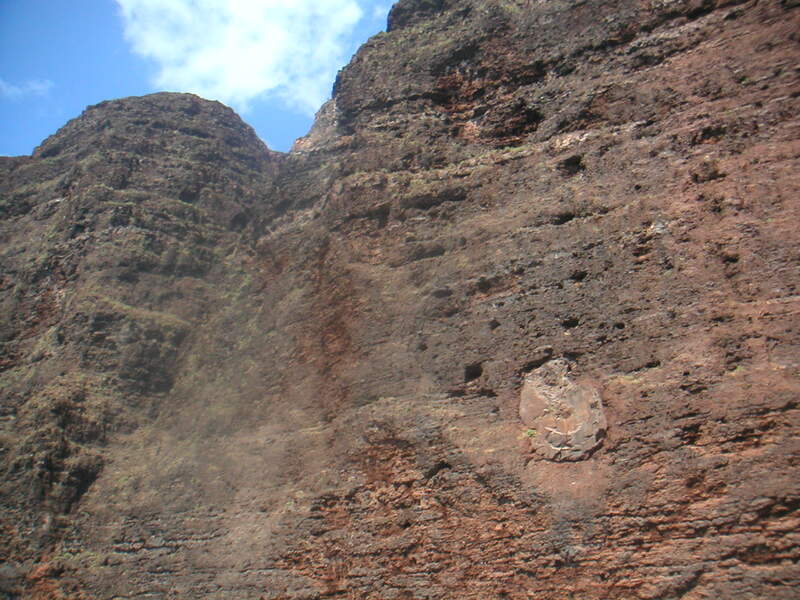 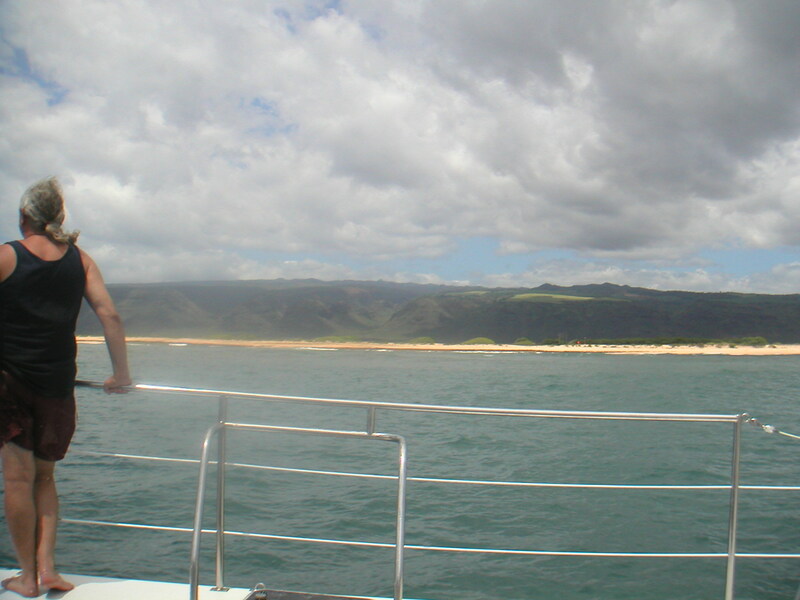 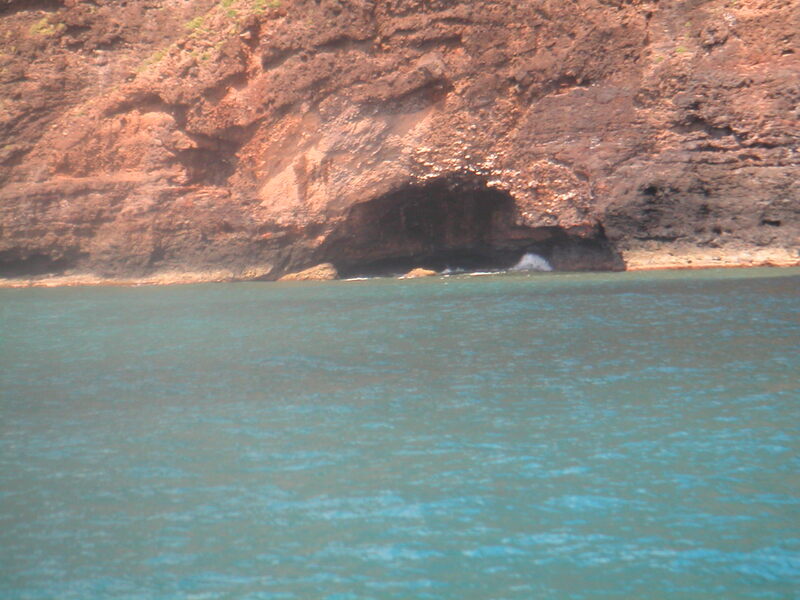 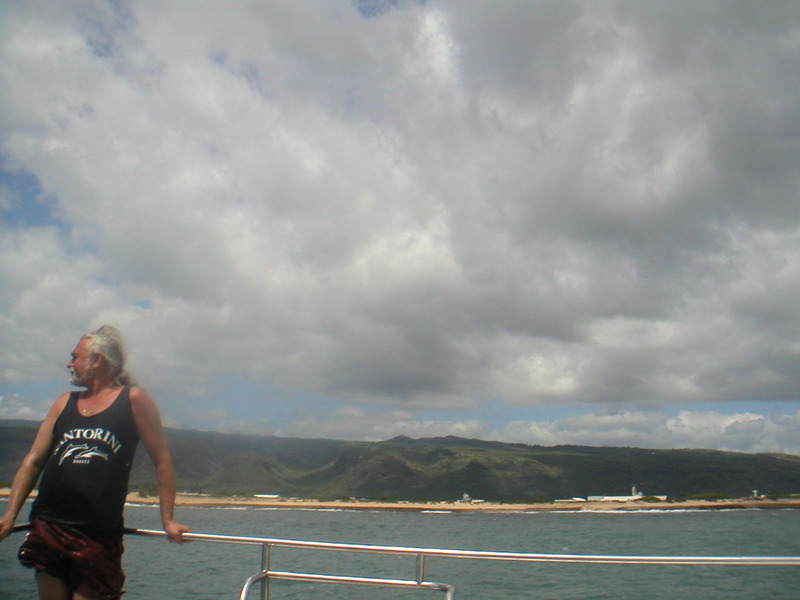 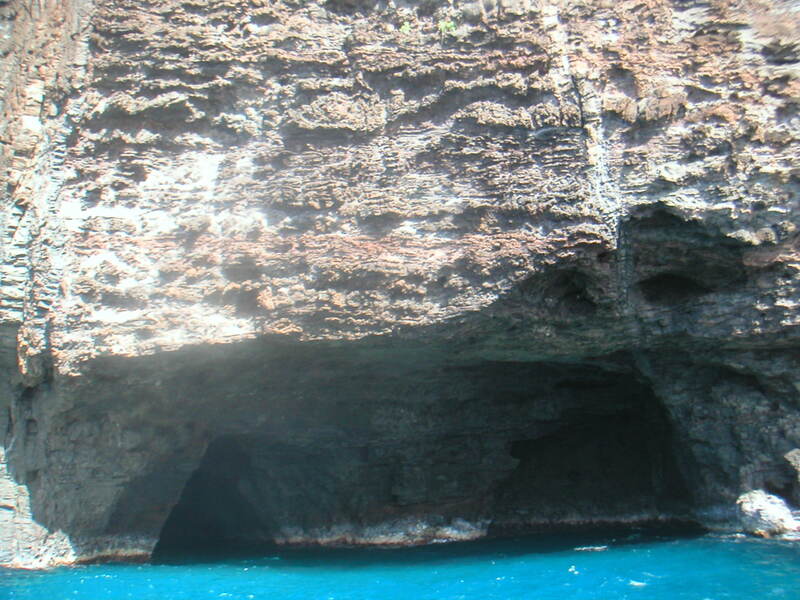 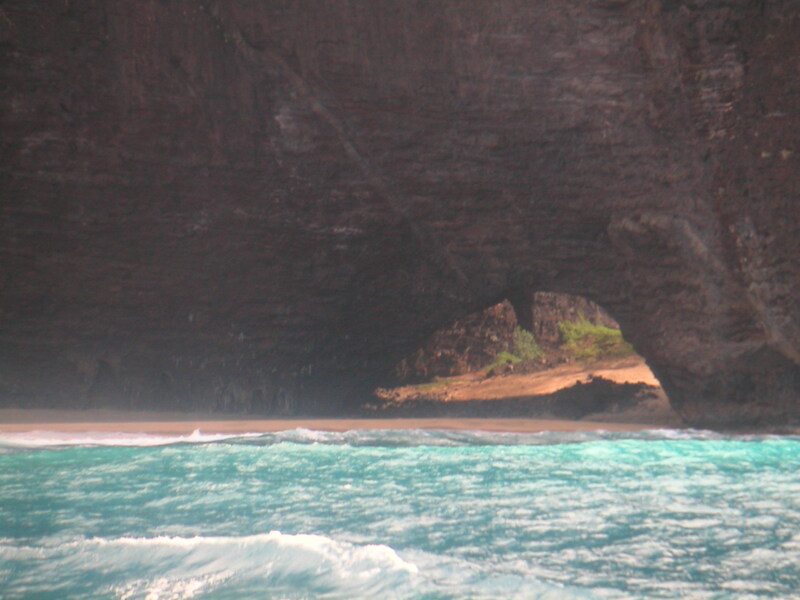 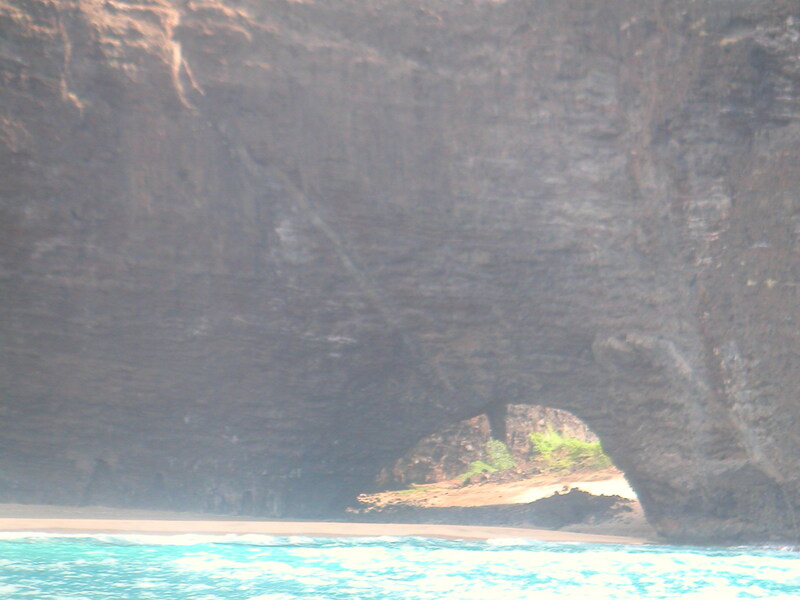 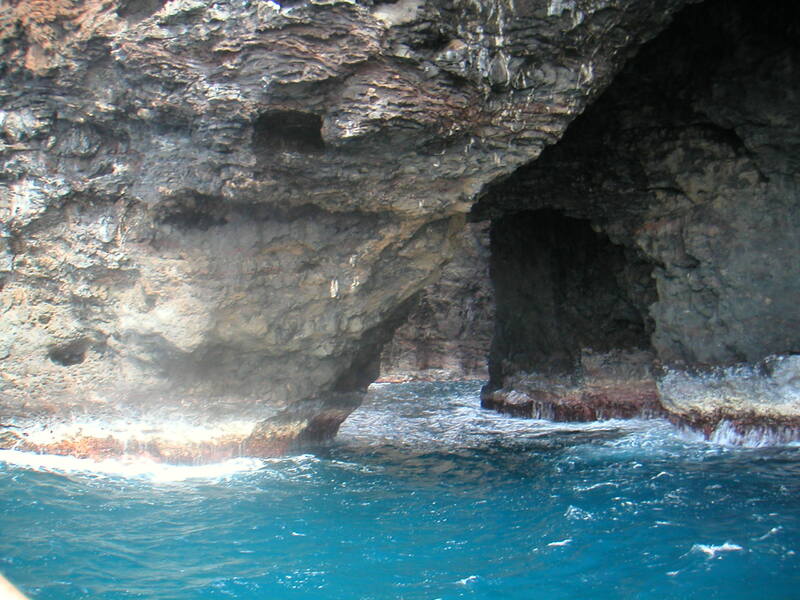 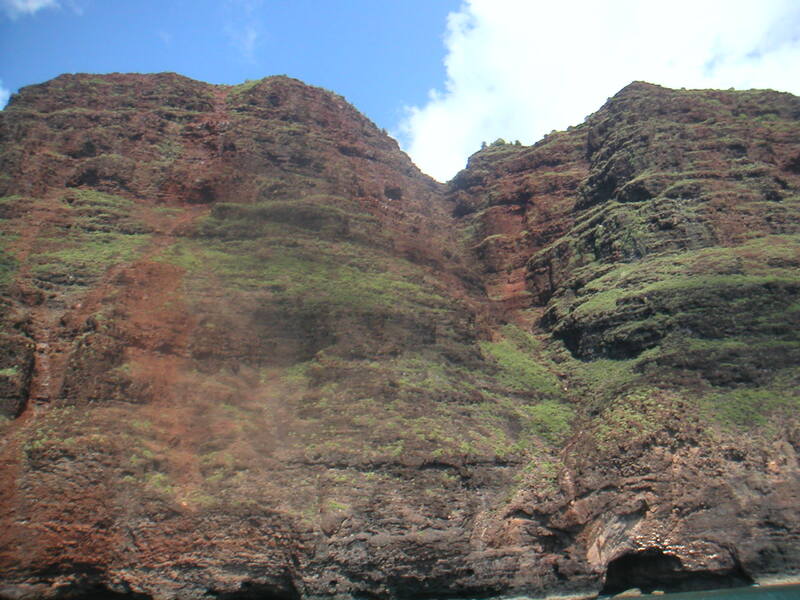 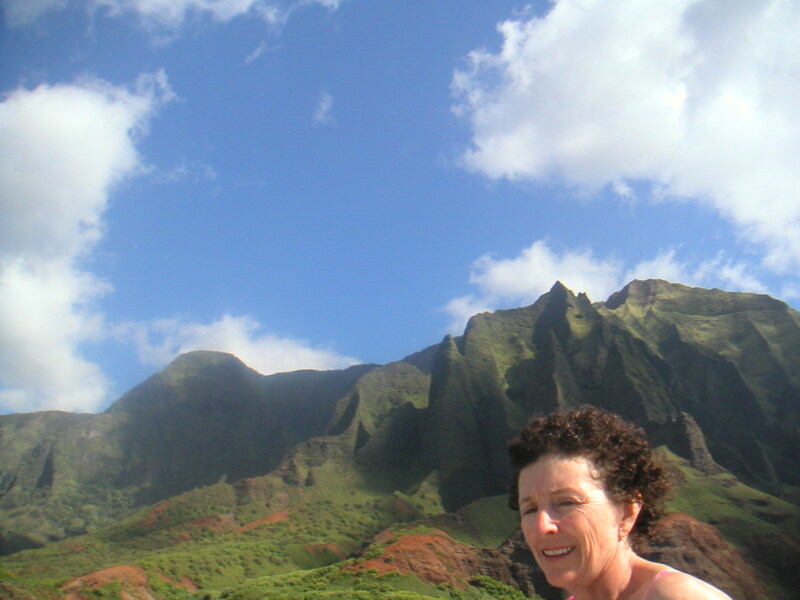 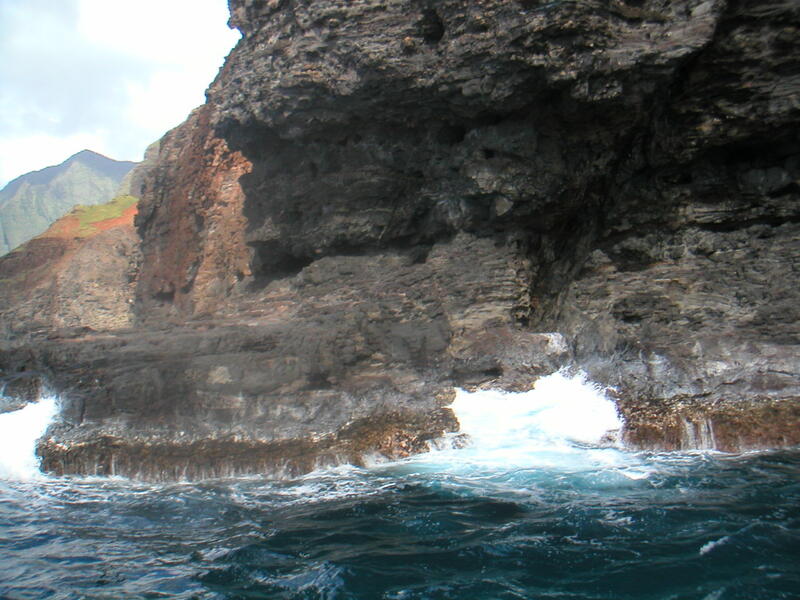 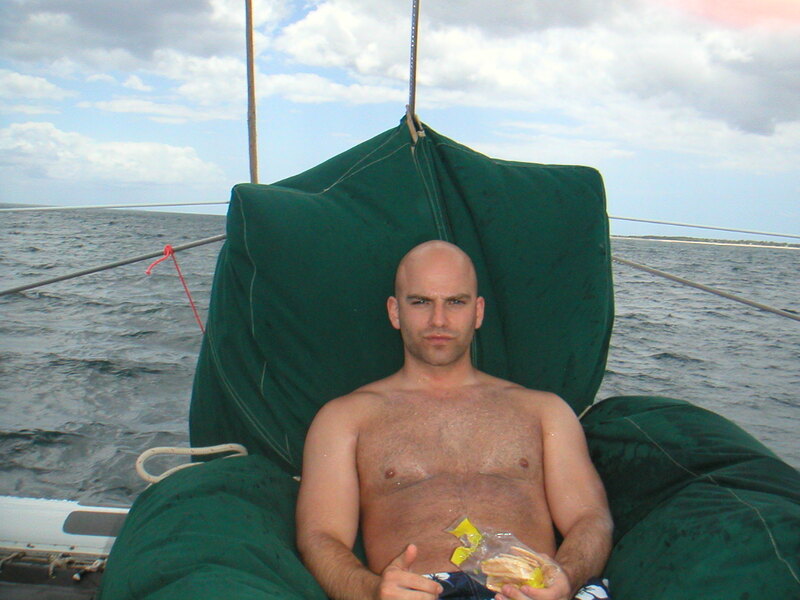 We took a cruise on HoloHolo Charters around Kauai's Napali Coast. 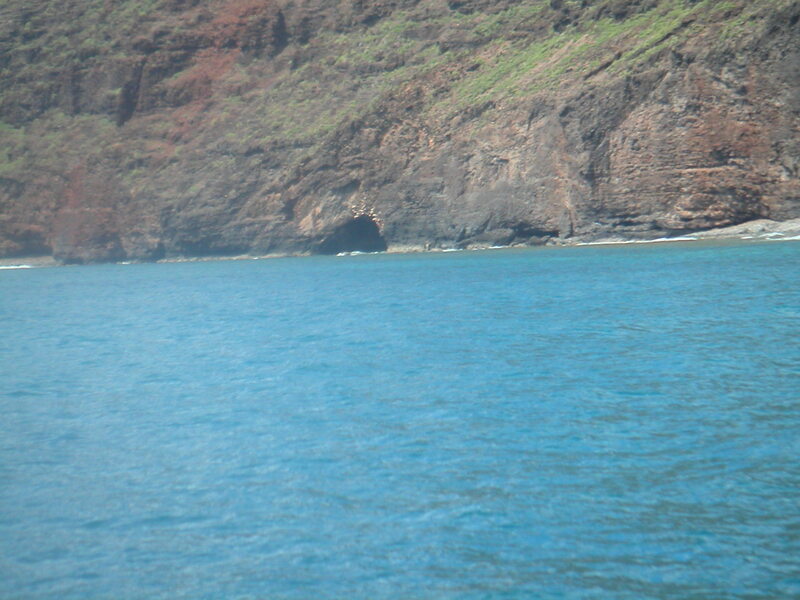 It was a beautiful place that can only be accessed by air or boat. 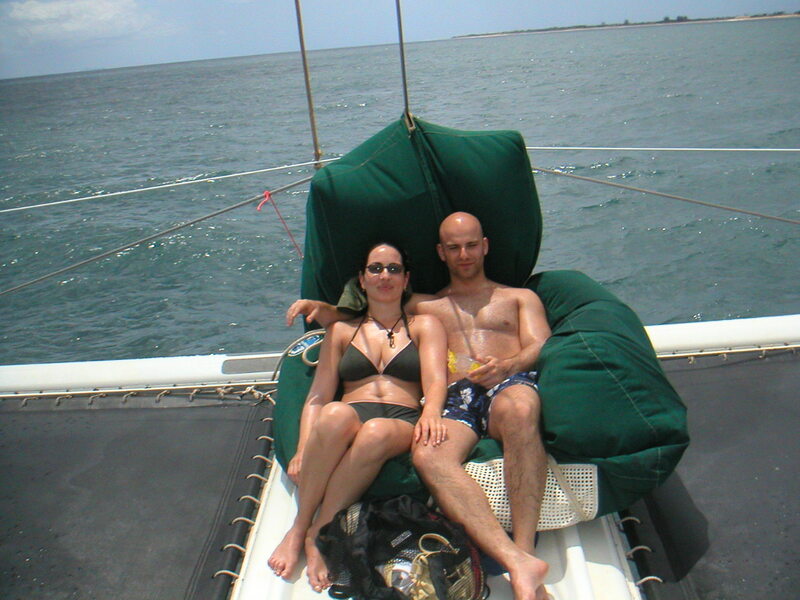 See more from our honeymoon.